SKU: SWFUJ-S26361L383. Category: Server Software. 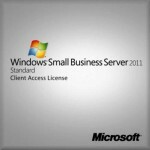 Windows Small Business Server 2011 Standard: Available today! 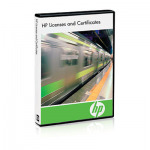 Increase Data and Network Protection. SBS 2011 Standard provides automatic local backup and restoration of all your business critical data on the server, helping you to focus on your core business objectives rather than worrying about the status of your IT. Take Advantage of a Scalable Platform that Grows with the Business. 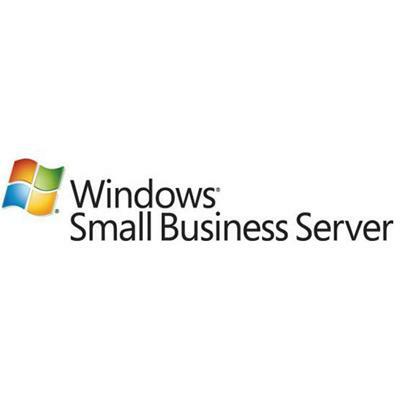 As your business needs change, Windows Small Business Server 2011 Standard grows with you and meets your changing demands with a highly scalable platform. Easily add users, servers and applications, or expand into other Microsoft technologies as business needs evolve. Enable your users to easily access e-mail, contacts, and calendar to connect with their clients, vendors and suppliers seamlessly from virtually anywhere.